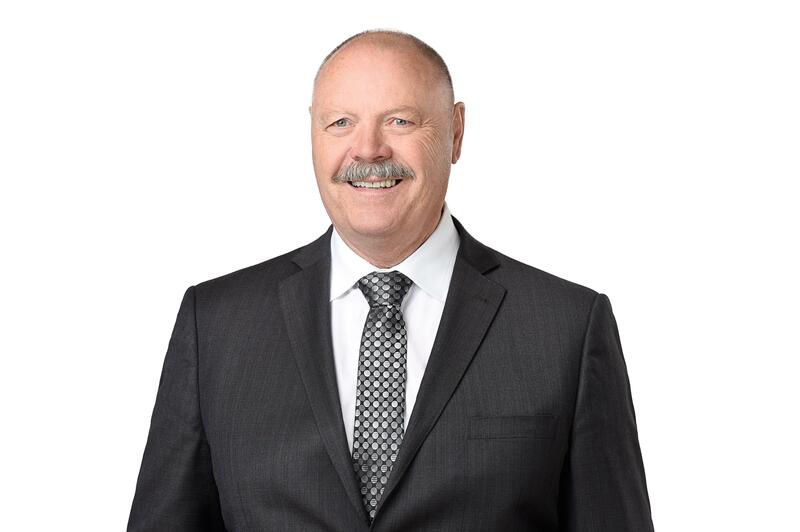 Bruce Smith is a 20-year veteran Realtor®, specializing in residential sales in his home province of Nova Scotia. Whether you’re buying or selling, Bruce’s wide range of experience, unflappable demeanor, and effective negotiating style ensure that you can trust Bruce to manage the details and provide you with an exceptional real estate experience. Before becoming a Realtor® Bruce enjoyed a varied career, from serving in the Navy to working as a process control engineer in high-tech computing. This career took Bruce from his hometown of Dartmouth to Venezuela, California, Spain, and almost everywhere in between! Along the way Bruce became conversationally fluent in Spanish and developed a love of travel. He also gained an appreciation of the complexities of buying a home in a foreign country, which has helped him develop a specialty for helping international buyers who are looking to live and invest here in Nova Scotia! Bruce is a member of the Realty Partners Consulting Group, a team of like-minded Realtors who pool their resources and knowledge. The Realty Partners share an exceptional administrative team, working behind-the-scenes to process listings and deals quickly and accurately. The team also puts an emphasis on new technologies, from online marketing platforms to drone photography. They also share an excellent referral database of tradespeople and specialists to provide their clients with the best service. If you have questions about what your home is currently worth, or are looking for someone to guide you through the home-buying process, give me a call!